Master key systems also available which can give the main key holder access through all locks and restrict access for others. Restricting / limiting access to the more valuable areas of your business. 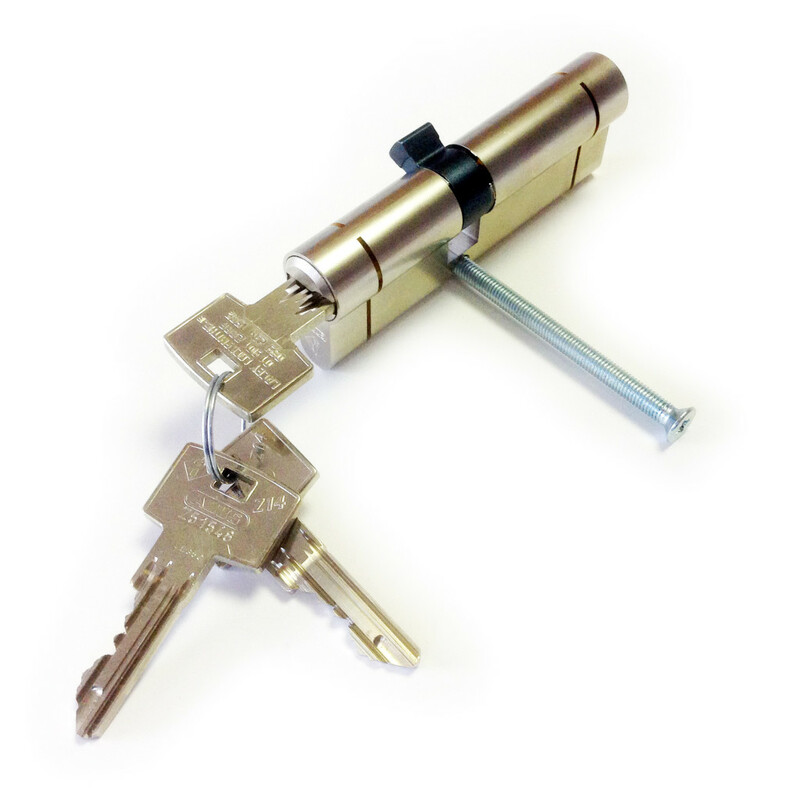 All Lacey Locksmiths euro cylinders are Pro snap which is designed to protect against the increasing use of cylinder snapping to gain access to a property. Our Lacey Locksmith Key Profile ensures that us, and only us, can copy your keys significantly reducing the risk of copies falling into the wrong hands. 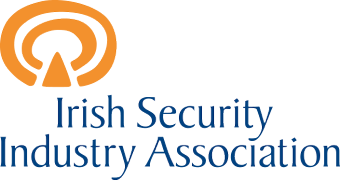 Availing of our new profile system will dramatically increase the levels of security on your home or business. Our Profile has the capacity to grant access to specific areas of your property and limit access in others completely customisable to your requirements.